Trees are an important resource for the environment, but if they grow wild it is easy for them to become damaged by storms or the movement of the soil beneath them. In addition, trees which grow near to properties can become a problem for residents, with roots which grow into pipelines or that become unwieldy and a risk to the building. There may come a time where you decide that you need to have professionals perform the professional tree removal service in Sherman Oaks garden. Your Way Tree Service can assist you with any type of tree maintenance or removal. A common cause for removal is damage to the trunk of the tree, or the complete death of the main body of the tree. While some larger trees can live for centuries, it is not unusual for others to live a maximum of 30 years. They can start to die by losing branches or developing problems in the trunk, and they may also start to decay, posing a risk to your garden and even threatening to come down in an area where damage is likely. Removal of the tree is often the best way to resolve this issue. 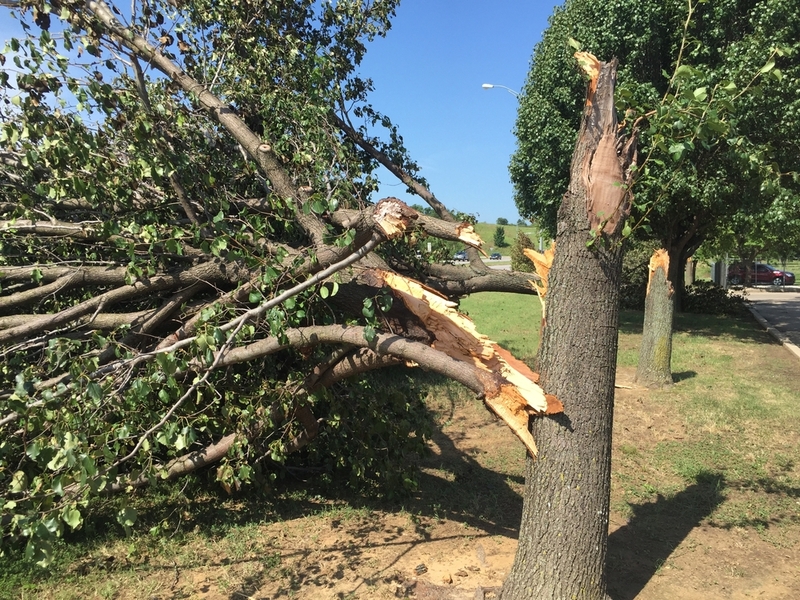 Another issue may arise from trees which are too close to your home. The root system of these trees may penetrate the foundations of your home, or becoming tangled in power lines. They may also spread branches across roofs, which can pose a problem when the branch breaks. Whatever your reasons for getting rid of a living tree, we can assist you with a professional removal that will ensure the tree is gone without any risk to your property. You need help with your trees, and have to have someone who is experienced enough to assess the potential risk of the tree and the cost of removal. When you are looking for an professional tree removal service in Sherman Oaks, then you should call our team of Tree removal experts for Sherman Oaks properties. We can offer a solution to the problem of trees encroaching on your property or decaying nearby, and we can remove them safely with expert care. 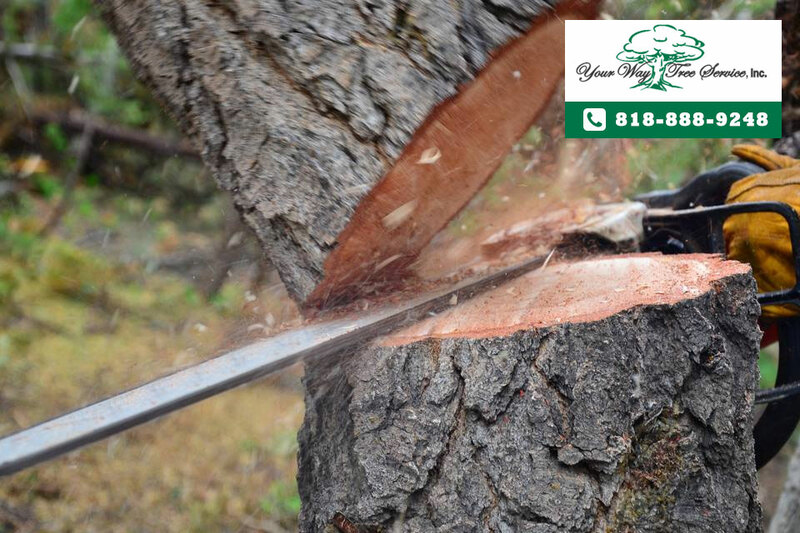 When you need a tree removing quickly, contact us for help by calling 818-888-9248 and speaking to one of our team, or you could also email us at SalesDept@yourwaytreeserviceinc.com for assistance now.